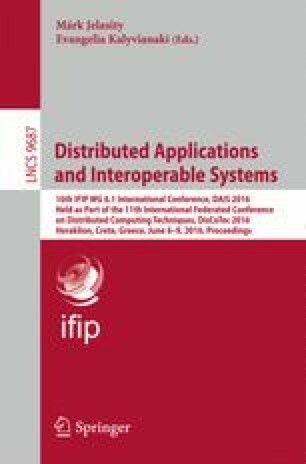 In this paper, we present PAN, a generic middleware for distributed real-time complex event detection (CED) which is able to analyze multiple distributed data streams. In PAN, CED applications are defined as workflows and are executed by dedicated workers in a distributed way in a P2P network. In consequence, PAN is scalable in terms of the number of data streams and the complexity of the analyses. Evaluations based on an extended version of the ACM DEBS 2013 Grand Challenge scenario show the effectiveness and efficiency of PAN.